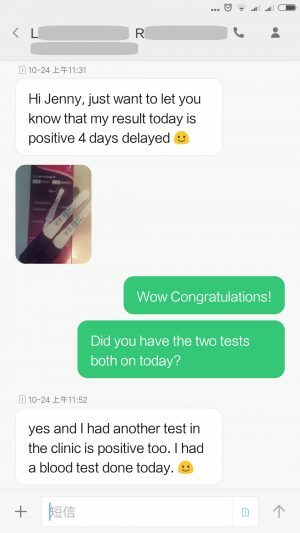 Congratulations to Ms. L.R’s pregnancy in October 2018! 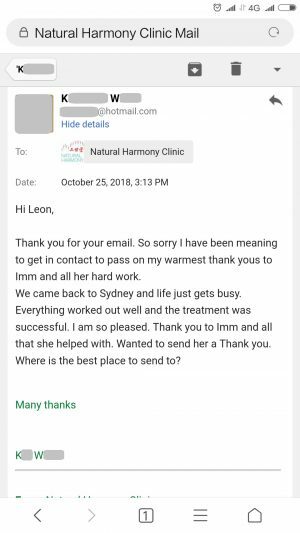 Ms. L.R found herself pregnant NATURALLY at day 32 on 24th October 2018, after 9 years of trying! 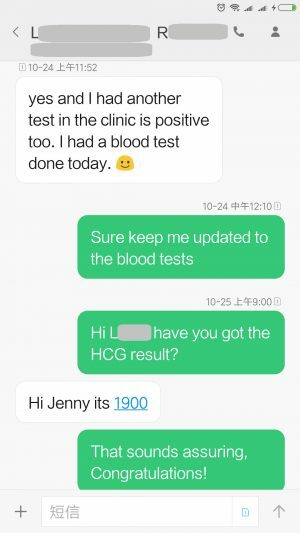 The HCG level on the same day is already at a high level of 1,900! 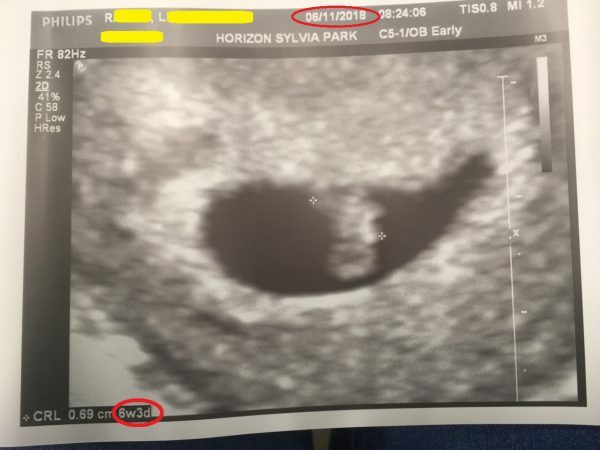 And the baby heart beat was caught on 06/11/2018! 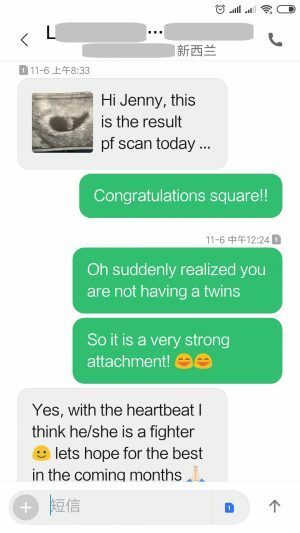 Congratulations to Ms. K.W’s pregnancy in August 2018! 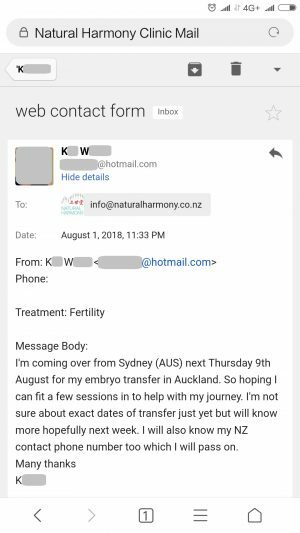 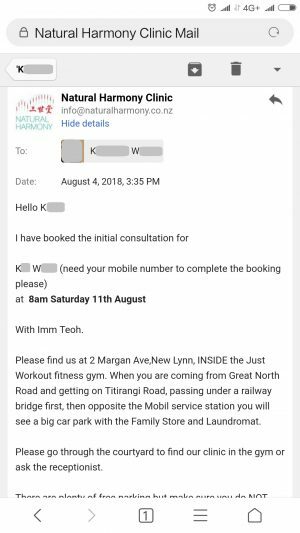 Ms. K.W from Sydney came to Auckland for IVF embryo transfer, had three acupunctures pre and post to the transfer on 11/08 and 17/08 and 21/08/2018.